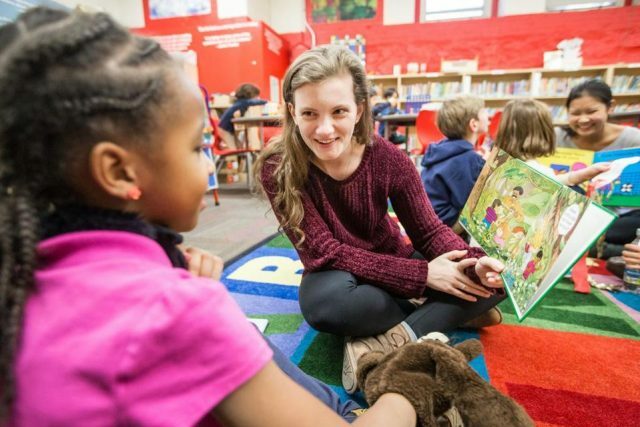 Haley Evans is a driven, polite, academically earnest senior at Brookline High School who does volunteer charity work in her spare time — when she is not hunting for buried treasure. So far, Evans has found more than $3 million hidden in the minutiae of unclaimed money lists compiled by state treasuries around the country. The soft-spoken 18-year-old is not looking to enrich herself, her family, or her friends. When Evans does hit paydirt, she does not ask for a fee.